Spring is coming and I want bright flowers and green leaves! Скоро весна и хочется ярких цветов и зеленой листвы! Thanks for reading and comments! Спасибо за чтение и комментарии! Love that shirt and your nail polish. :) I am following your lovely blog would you like to follow back? great pieces my dear! the green shirt is so unique and the skirt is to die for! Hey, would you like to follow my blog in the new address too? Красивое сочетание, понравилась зеленая блузка! Beautiful look!!! I love your skirt! thank you so much for your comment! I like your color nails!!.. Beautiful! I'd like to follow each other! I follow you now, hope we keep in touch! я просто в восторге от вашей юбки! lot of love for your skirt !!!! The skirt is amazing,now following you, follow me back :)! !Visit http://urbanfashionstylee.blogspot.com and check my new post!! Oh I love your nail polish! I like your skirt too. Thanks for dropping by my blog. Sure we can follow each other. I'll wait for you in my blog. I love your skirt ! It's so beautiful! The green really brings out the colour of your eyes! So fresh, love the spring looks! I'm really liking your blog! Would you like to follow each other? hi dear! 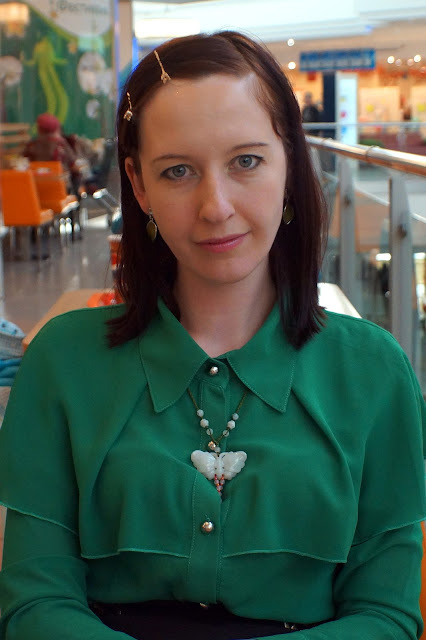 following you now on gfc and bloglovin! thanks alot! aw, thanks dear for your lovely comment!! sure lets follow each other. follow me, i'll follow back:):) just let me know. Green nails are so trendy!!! Gorgeous outfit, love your dress! 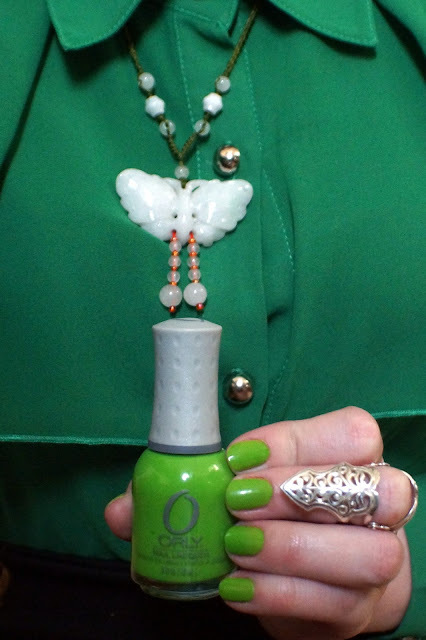 I'm wearing green polish too today! Hello dear,so beautiful outfit!i am your new follower on gfc and blogloving,would you like to follow me back? skirt is amazing! you look so pretty! 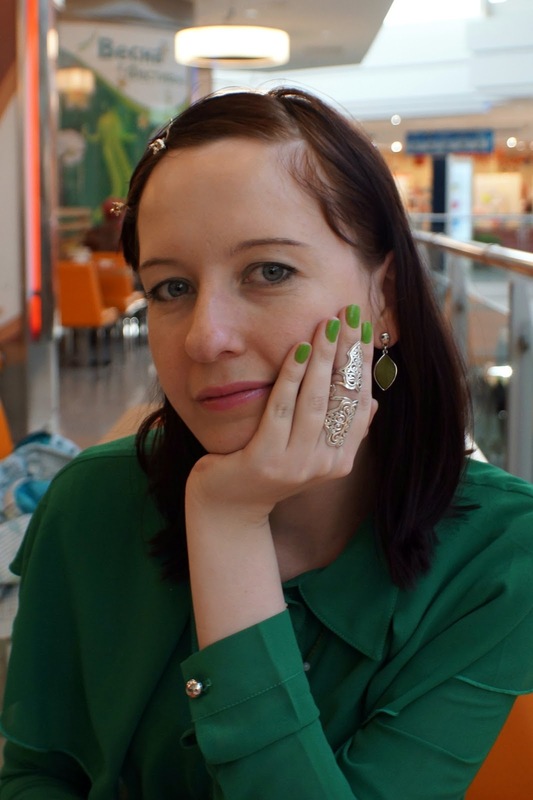 I´m following you on GFC and bloglovin, it´s your turn, kiss and thanks. Thanks for visiting my blog! yes lets follow each other via GFC and Bloglovin. love green! and your skirt looks amazing! Thank you for your comment on my blog and for your invitation. I'm following you on GFC and bloglovin' with a great pleasure! Great skirt and I love that nail color! i love that green nail polish! such a perfect, bright color for spring!